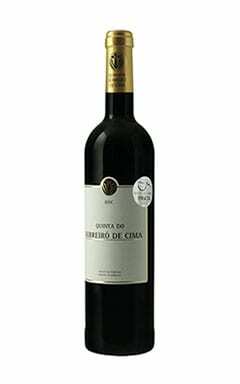 Late Bottled Vintage (LBV) is a category of Port Wine, produced from a single harvest and bottled after a period of ageing between 4 to 6 years. 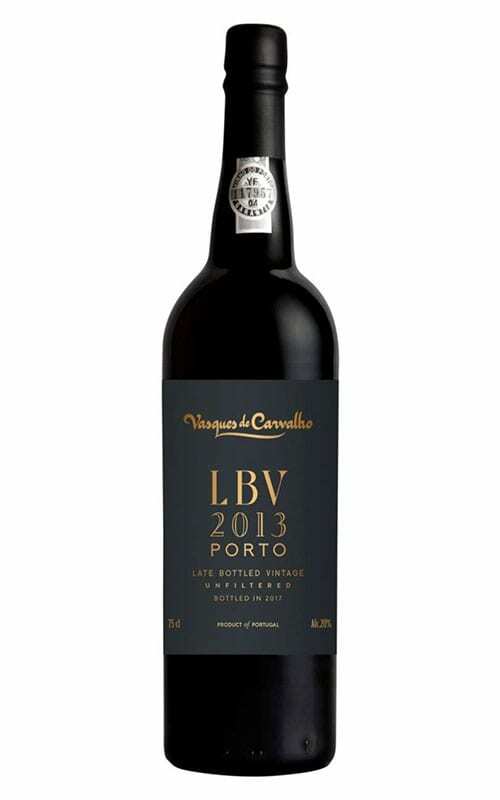 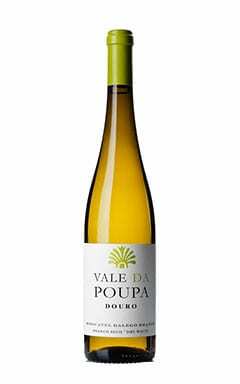 Vasques de Carvalho, in their first LBV, have produced a powerful and fresh wine that will continue to age and evolve in the bottle. 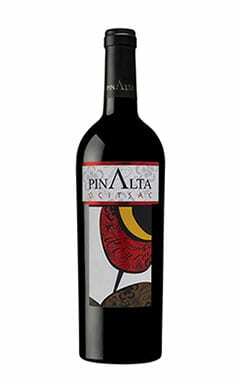 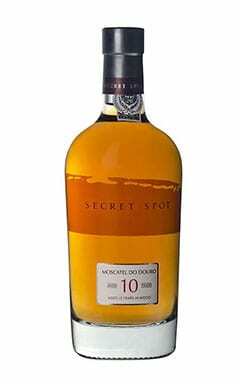 On the nose it has notes of black and red fruit, with a touch of truffle and spice developing into rich aromas of chocolate. 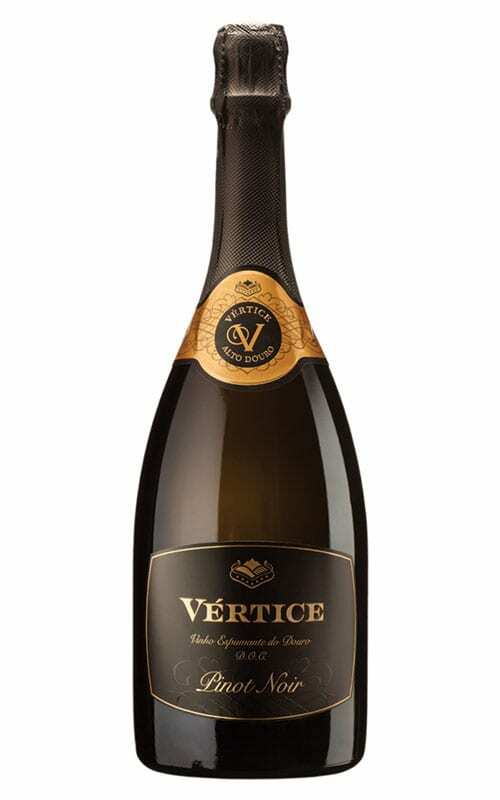 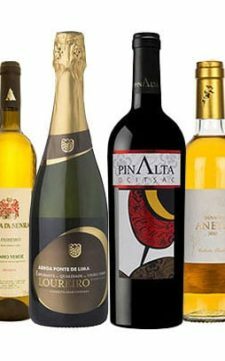 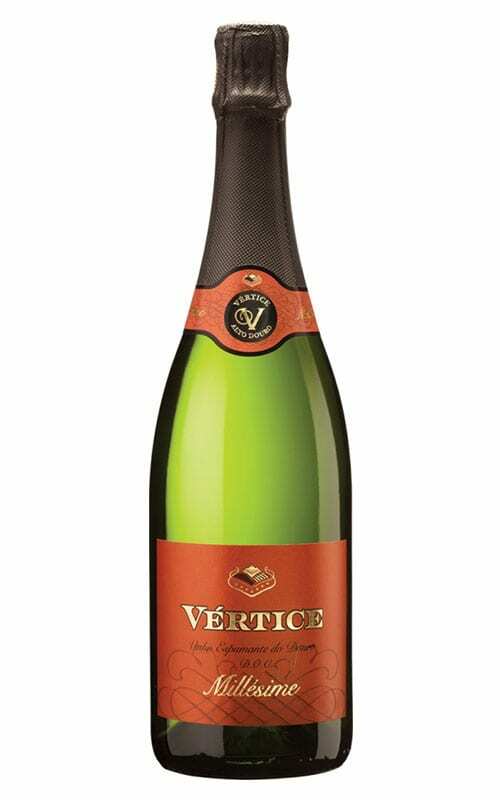 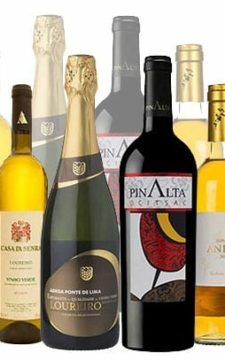 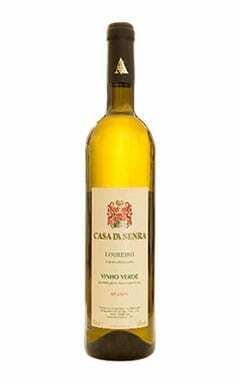 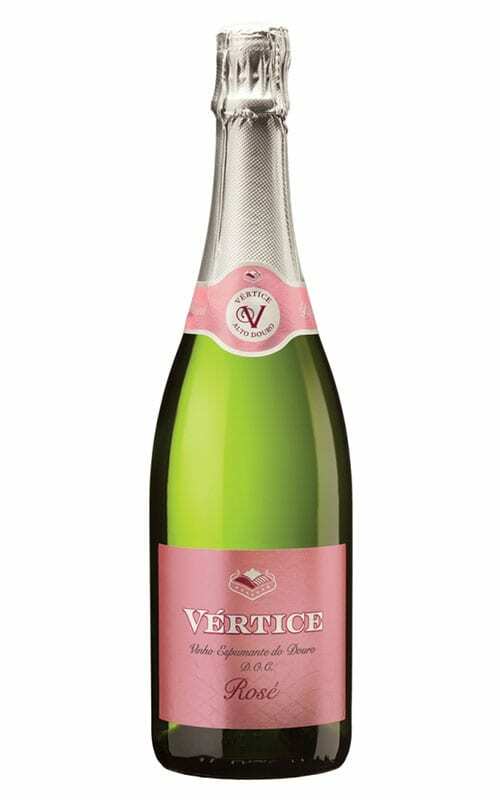 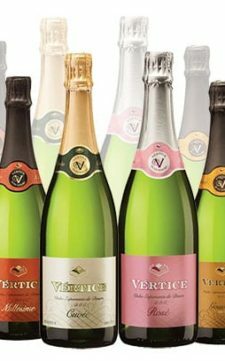 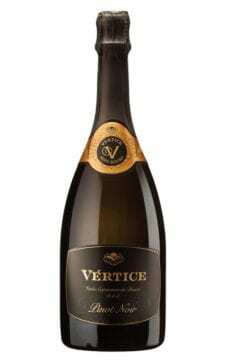 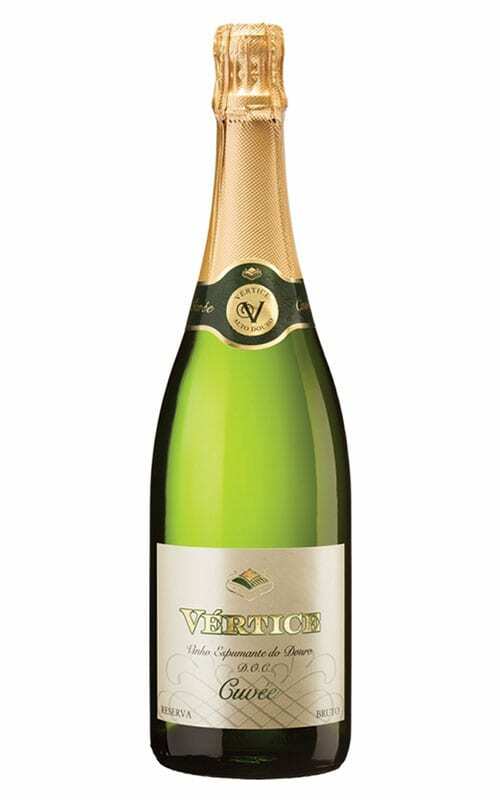 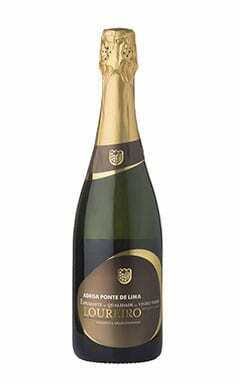 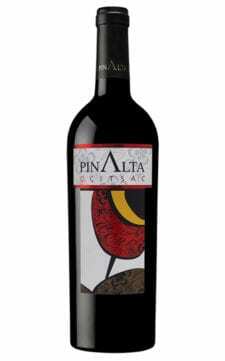 The taste gives excellent freshness and fruit with a fine balance between acidity and sweetness. 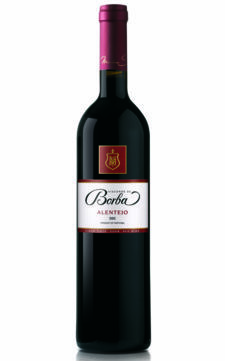 These qualities along with a long finish make this LBV a sublime wine. 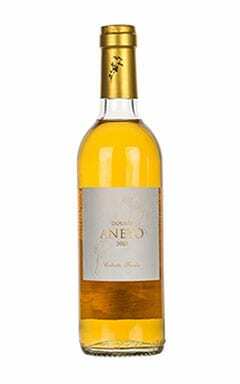 Ageing: 4 years in stainless-steel tanks and Balseiros (large wooden casks), until bottling, unfiltered, in October 2017.